SHAREHOLDER ACTIVISM – Allen McDonald Swartz LLP. In recent years, there has been an increase in the number of activist shareholders who attempt to influence the direction of public corporations, whether through media and other campaigns or proxy contests. These activist shareholders have in many cases been successful in effecting changes in board composition and corporate strategy. 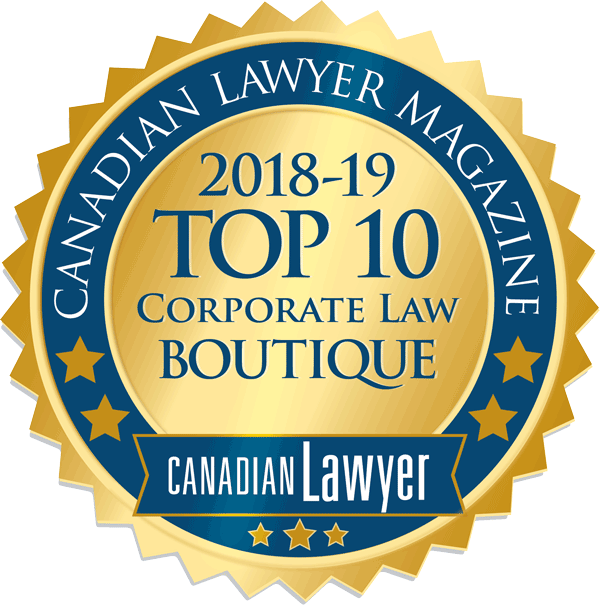 The partners of Allen McDonald Swartz LLP have a great deal of experience in acting for both dissident shareholders and corporations dealing with shareholder activism using the various tools available under Canadian corporate and securities regimes. We advise our clients on emerging risks and opportunities, ensuring that they are able to act proactively by implementing best corporate governance practices and respond appropriately on a timely basis to activist campaigns. From the opposite perspective, we advise clients on mounting effective activist campaigns to bring about appropriate governance changes and changes in corporate strategy. Leveraging our contacts in the media relations and proxy solicitation fields allows us to assist clients in implementing multi-disciplinary activist or defensive campaigns.